You're an oud aficionado? 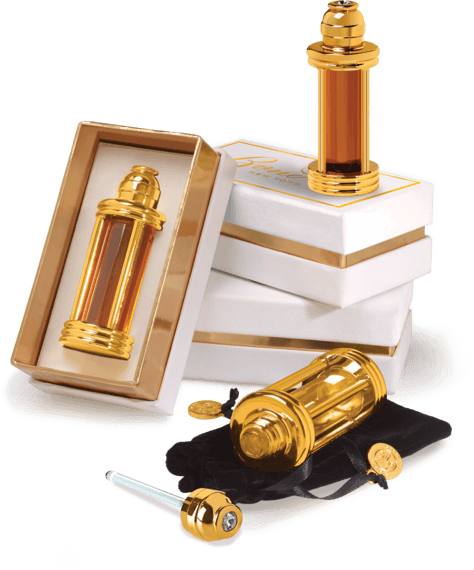 So why not wear it Arabian-style, in a pure oil form traditionally housed in a portable tola. This brand new Old World way to savor perfume is catching on in the U.S.A., and Bond No. 9 is at the forefront, with our own start-up collection of Western-World tolas.